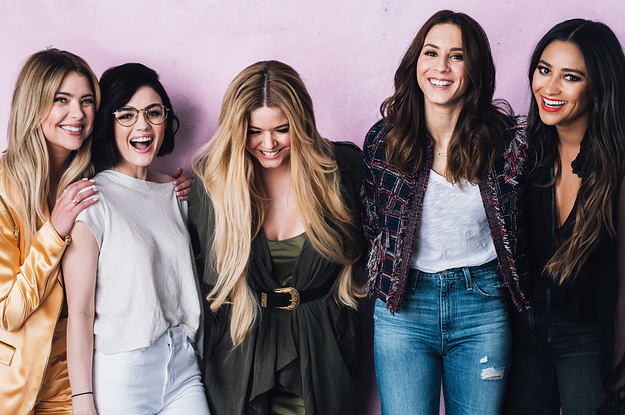 So, if you were a massive Pretty Little Liars fan back in the day, you've probably been watching the spinoff. Pretty Little Liars: The Perfectionists has given all of us OG fans a bit of insight into what's been happening to our favourite gals. We know that Hanna and Caleb are happily in love. In fact, they're currently expecting a baby. As for Ezra and Aria - they've been living the dream. The couple now have a daughter named Katherine Ella, and Aria's written a best-selling novel that's being made into a movie. And Spencer and Toby eloped, proving that true love does exist. However, it isn't good news for Alison and Emily, who are getting a divorce. We know from Pretty Little Liars: The Perfectionists, Alison is in Beacon Heights alone, not with her lovely wife. 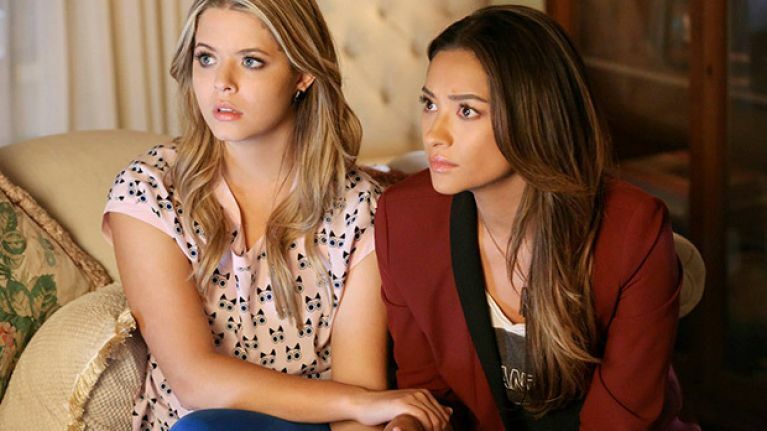 Alison had previously revealed that she and Emily were having problems, but the latest episode made a big reveal. In the last episode, Alison signed divorce papers. We learned that Emily had actually served Alison with the papers a while back, but Alison had not been willing to sign them. Pretty Little Liars: The Perfectionists.